Here is a short promo that I created for the Tacoma Rainiers Baseball team. They came to me with a rough concept and I rewrote the gags, directed the shoot, cut the video, worked the audio and built all the graphics. I tried to keep it simple and focus on a single gag or situation in each short. They were a lot of fun to shoot and yes, there will be more, so stay tuned. HD version is available: It's just like Avatar ... but with a reindeer and a ladder. After about six months of keeping this under my hat through development and beta testing, I'm happy to let you all know about a recent project I was lucky enough to be involved with. 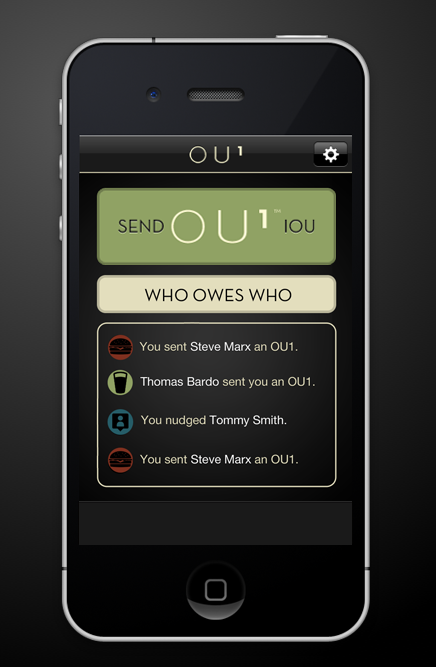 The new app OU1 is a simple way to keep track of social currency (drinks, lunch, dinner) between friends and is also a fun way to invite a friend out. 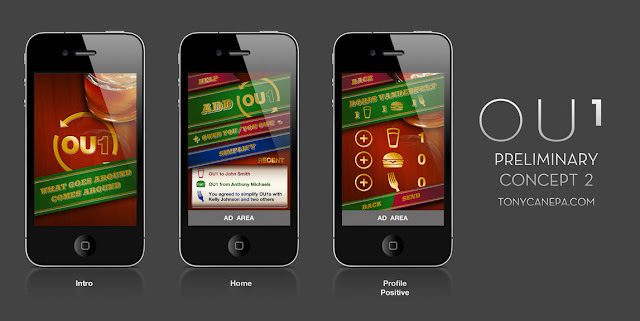 It's now available free in the iTunes App store and was also featured on Lifehacker yesterday. 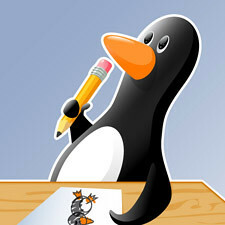 I created initial concepts and interface designs along with the logo and icons. Benjamin Borowski and the skilled developers over at Typeoneerror Studios took my designs, polished them up and made them functional in the real world. The project was brought to me by another group of talented folks known as Big Machine In The Sky. It was nice working with a group of guys who were very open to trying a variety of angles in the concept stage, but dialed in quickly to a clear vision of what the final solution should be. Below is the final concept design before production followed by some initial concepts. You can see we went some interesting directions with the interface and you can also see some of the initial logo concept in there as well. If you have an iPhone pick up OU1 now, it's free!